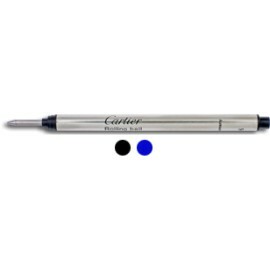 Suitable for all Cartier Pens. 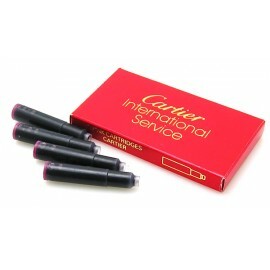 Cartier Refills There are 12 products. 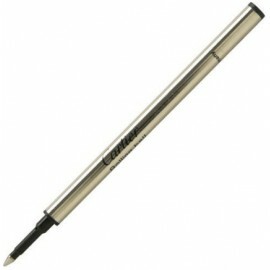 Suitable for Cartier fountain pens and all other pen brands. 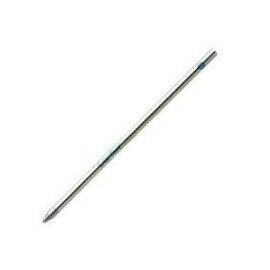 Suitable for Cartier ballpoint pens. 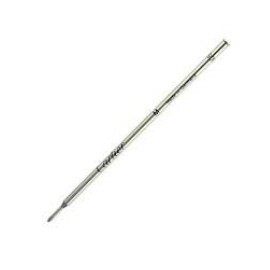 Suitable for Cartier rollerball pens. 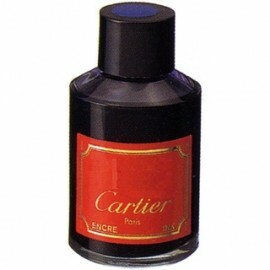 Suitable for Cartier Must and Pasha rollerball pens. 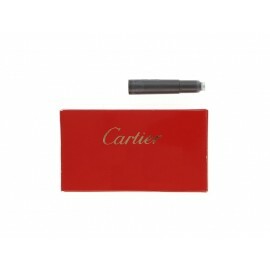 Suitable for Cartier Must, Panthere and Vendome ballpoint pens. 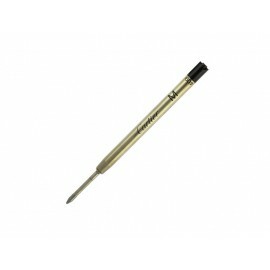 Suitable for Mini Diabolo De Cartier ballpoint pens.